Around 2% population is suffering from stammering in India. We understand how difficult it is when we stuck suddenly while speaking during conversation or when we have difficulty in initiating our speech without any cause. This interfere is in our daily lifestyle, Academics, Socialization, Relationship and our carrier growth. DrSpectra offers diagnostics and therapeutic solution that aim is to improve the fluency rapidly. Since Dysfluencies (Repetitions, Pause, Prolongation, Unclear speech due to merging sounds while speaking) are from childhood or later childhood. In diagnostic procedure we evaluate the Dysfluencies in reading and speaking via standard test and equipment. In therapeutic procedure we usually provide complete solution of stuttering/stammering through medicated therapeutic Speakfluent device with practice material under professional services.30 minute daily practice as prescribed will give speedy improvement in fluency within 1week.90-95% fluency development seen within 3 month at your home itself . 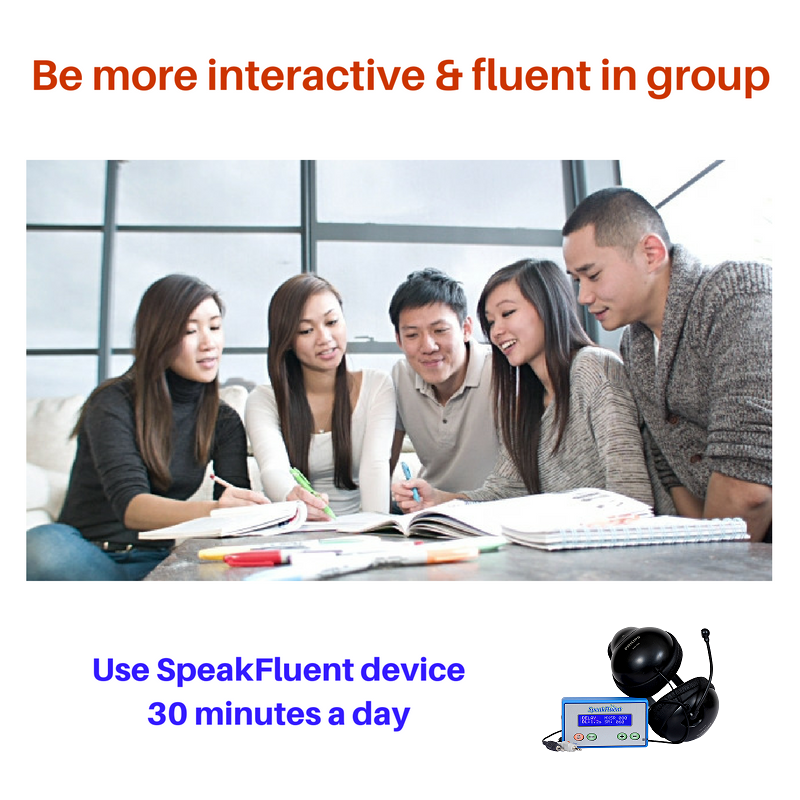 Speakfluent device helps to train the brain for fluent speech clinically and Nonclinically(in front of stranger, group ,telephonic) both situation. Regular use of this proven medicated therapeutic solution helps in boost confidence and speedy improvement. We provide a protocol-led treatment plan administered by highly qualified & expert personnel at your convenience. Results show that the success rate is up to 90%. We are leading solution for such fluency problem where patient gets instant relief by using the Speakfluent device. Success rate is itself captured by top medical institutions in India. Till now we have data of success stories around 1000+ patients who are using satisfyingly our treatment at their convenience. You stuck suddenly while speaking during conversation or when you have difficulty in initiating speech without any cause. Inferiority complex by not being fluent. Hesitation or pause before starting to speak or initiating speech. Problems communicating with superior, teacher, stranger. Abnormalities in speech motor control: Some evidence indicates that abnormalities in speech motor control, such as timing, sensory and motor coordination, may be involved. Speech fluency can be disrupted from causes other than developmental stuttering. A stroke, traumatic brain injury, or other brain disorders can cause speech that is slow or has pauses or repeated sounds (neurogenic stuttering). Speech fluency can also be disrupted in the context of emotional distress. 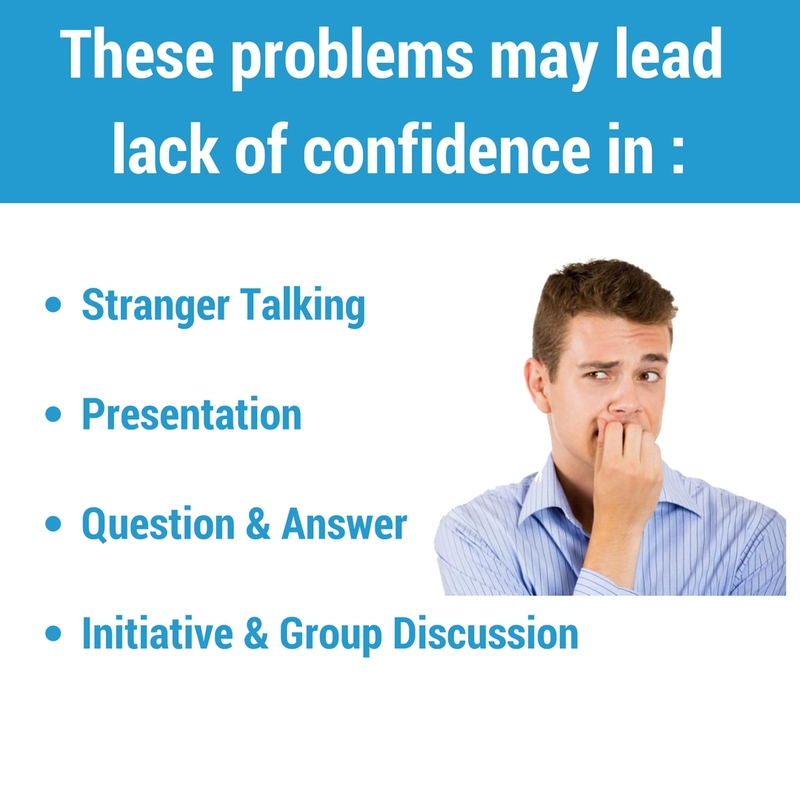 Speakers who do not stutter may experience dysfluency when they are nervous or feeling pressured. These situations may also cause speakers who stutter to be less fluent. What is the treatment for stammering in Drspectra? Drspectra provides advanced technology based treatment for stammering problem. Where detailed evaluation of stammering is done by using advanced device and standard performa. After that he/she is suggested the best solution Speakfluent device under guidance of professional for improving speaking skills of person with stammering problem. Treatment is given with complete services along with Speakfluent device. The team of professionals works for rapid improvement in speaking fluency of person with stammering. Regular monitoring progress of fluency and setting goals and task are highly helpful in fast fluency development in short duration. 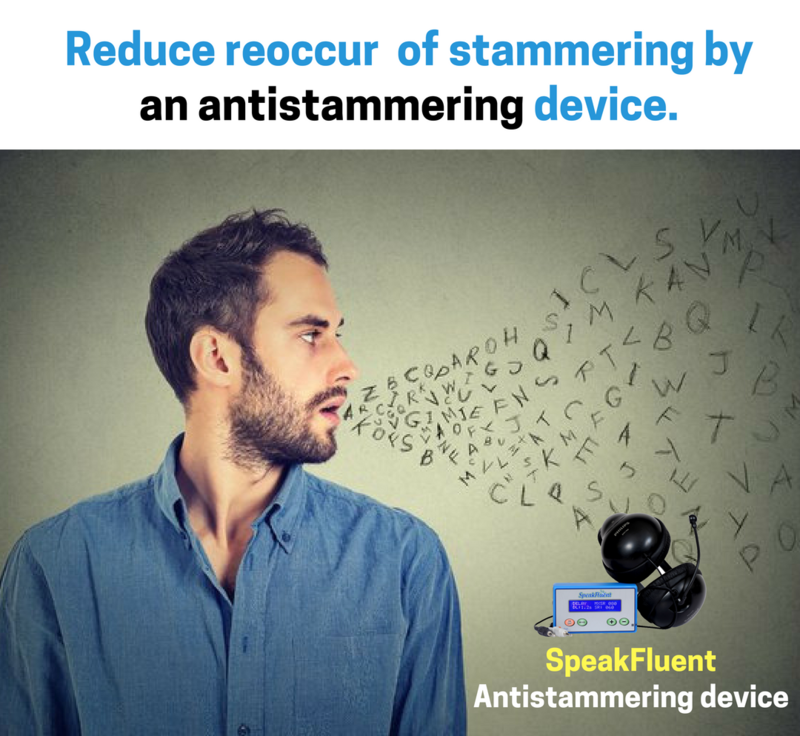 Is stammering curable with Speakfluent device? 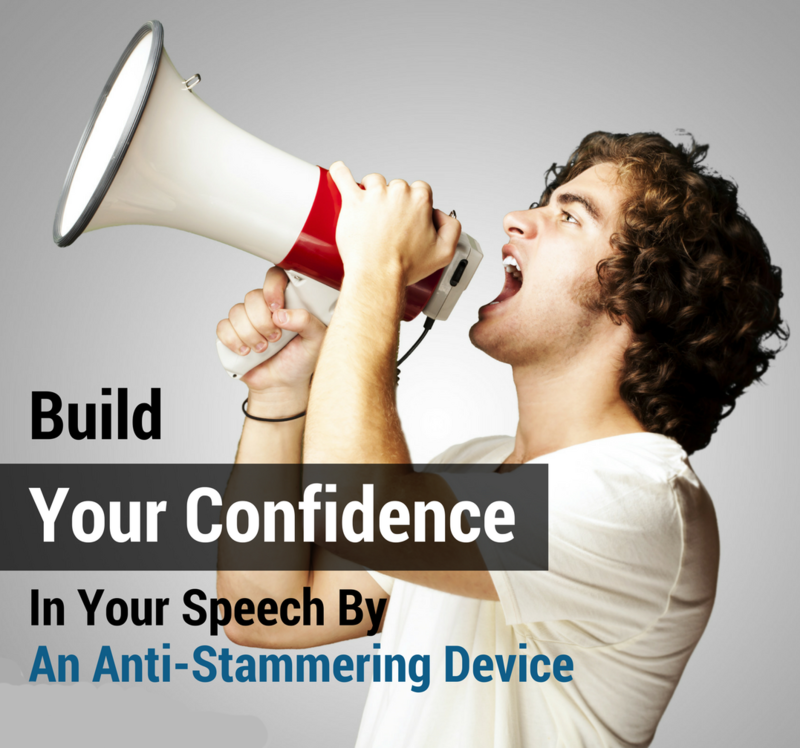 Yes, stammering can be manageable with regular use of anti-stammering device. Sucess rate is 90-95%. Speakfluent device is combined with auditory and visual feedback that directly works on auditory processing area of brain that result in fast improvement in fluency and reduction in stammering rapidly. Treatment is given with complete services along with speakfluent device .the team of professional works of rapid improvement in speaking fluency of person with stammering. Regular monitoring progress of fluency and setting gaols and task are highly helpful in fast fluency development in short duration. What is the treatment duration with your Speakfluent device? Generally within 1st month, fluency can be achieved upto 50% .Total duration of treatment is 3-4 months. Speakfluent is an innovative handy advanced technology based Anti -stammering device that works on auditory processing area of brain to improve stammering. For more details please visit speakfluent page in products. What are the chances of reoccurrence? 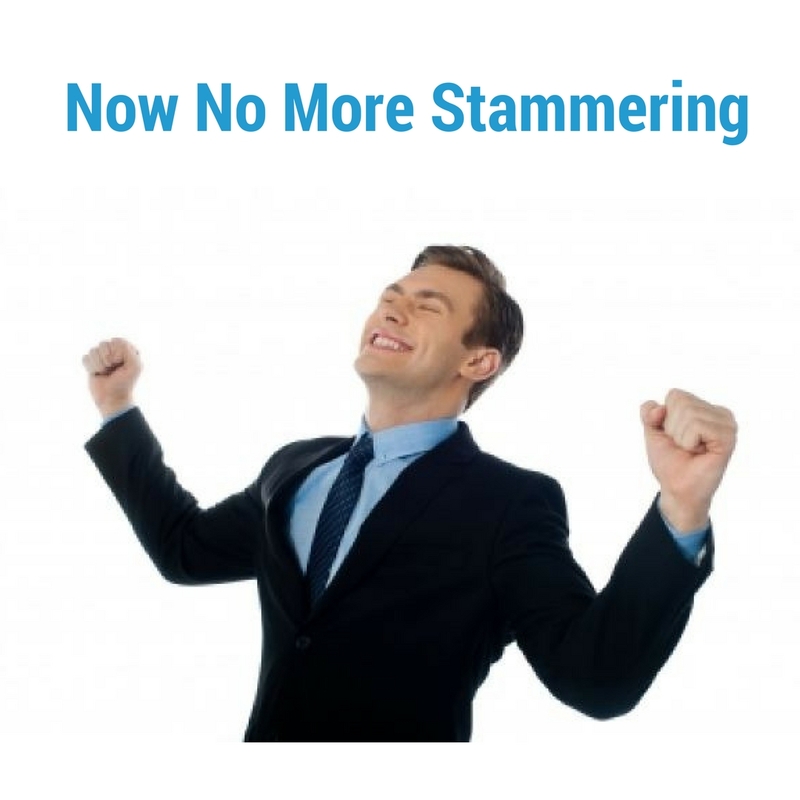 There is no chance of reoccurrence of stammering after treatment. 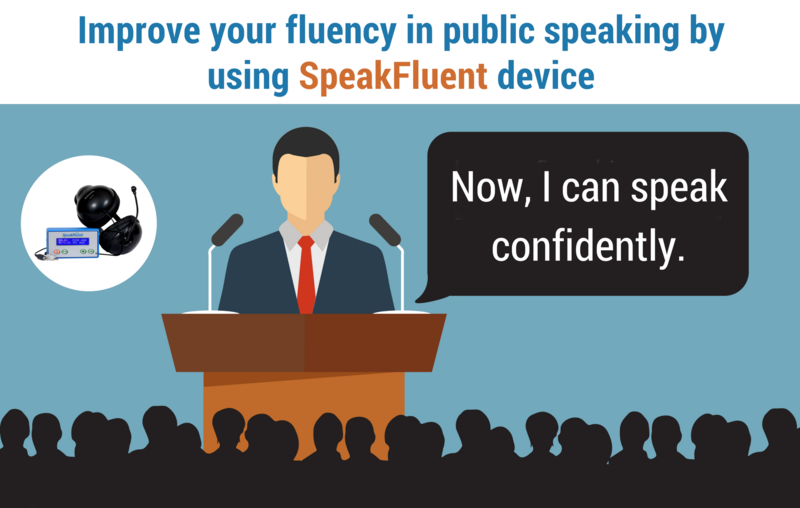 Is there any side effect of Speakfluent device? No , there is no side effect of this treatment . Do I have to wear this device for whole day? No, you need to do 30 minute practice in a day. How many patients have you treated till now? No, you need to visit first time for assessment and training. After this, we give device for home. You need to do practice at home for 30 minute a day. We do follow-up via phone or video call.